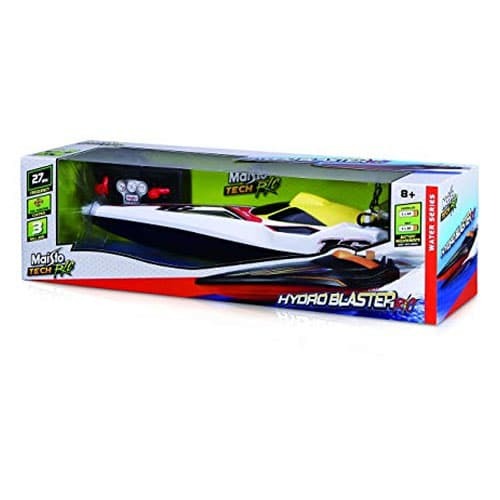 Twin propeller full function RC Boat. 35.5cm lenght, perfect for the pool or lake. Requires 4 x AA Batteries for the boat and 2 x AA Batteries for the controller Not included.